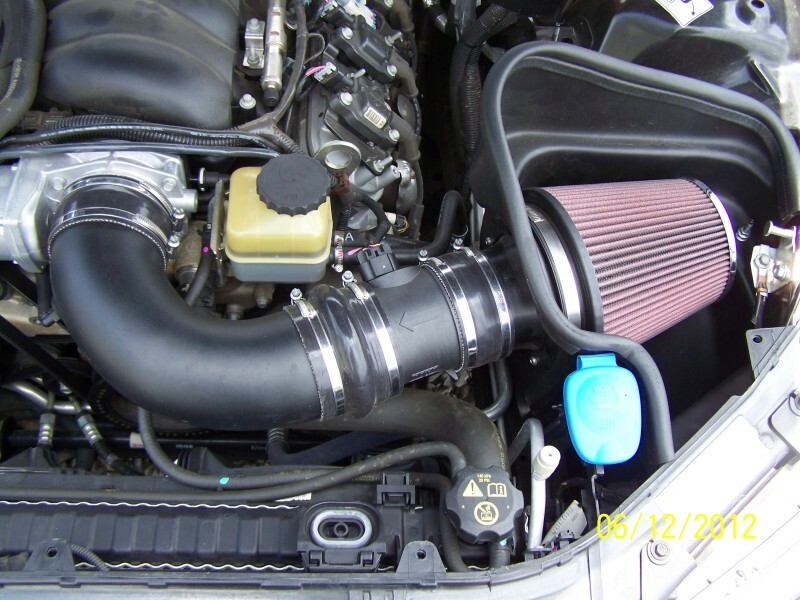 Get all the power out of our Pontiac G8 V8 with this Roto-Fab Cold Air Intake. Get rid of your inefficient and boring stock intake system for the best intake on the market for your Pontiac G8. 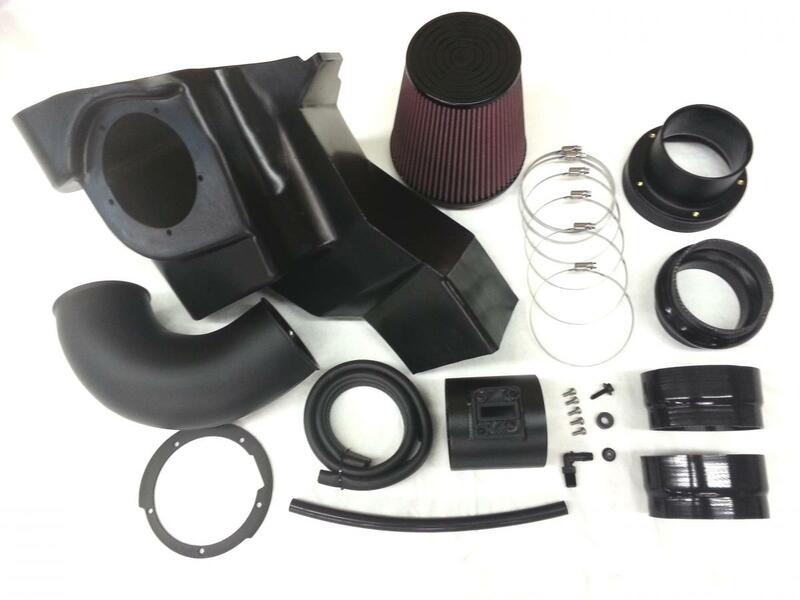 Roto-Fab is known for their unique intake kits for American Made Muscle. They spend more hours in R&D then any other intake manufacturer; guaranteeing a perfect fitment and higher power gains. Thanks to all of the G8 owners out there itching for a little more performance, the Roto-fab Pontiac G8 cold air intake system CAI continues to be a very popular product in our line. As more of these cars are being modified, the requests for larger duct work have been more common. 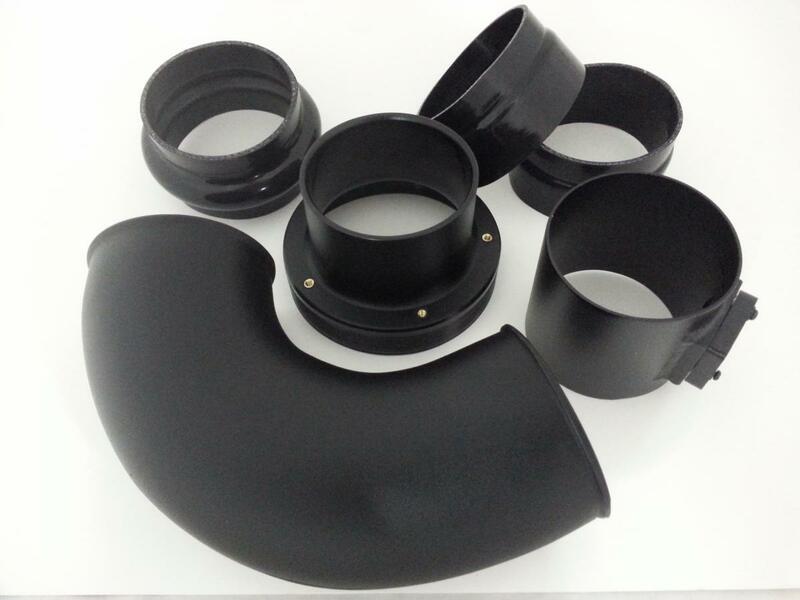 Over the past few years we have offered (in very limited special order quantities) a “102” intake which uses a 4” stainless steel inlet elbow measuring about 3.8” inside diameter. This tube was then used with a 4” OD MAF sensor housing and the corresponding “card style” MAF sensor. Although performance levels increased, this combination was very expensive and time consuming to produce. Another problem was the end user was responsible for supplying the MAF housing and then coupling all of the components together. We are excited to announce the solution is here! The Roto-fab High Flow G8 V8 intake system solves aforementioned problems while supplying you with a system that has larger duct work from the filter all of the way to the throttle body. This system includes a new custom molded larger inlet elbow, 4”OD MAF sensor housing which accepts the “card style” MAF sensor and a larger air box adapter duct which is coupled by our oversize air filter. All of the correct silicone couplers are supplied as well. This system will now give you 3.8” to 3.9” ID of the MAF sensor housing for the entire length of the duct work. Please keep in mind this style of MAF sensor does require tuning to your G8.